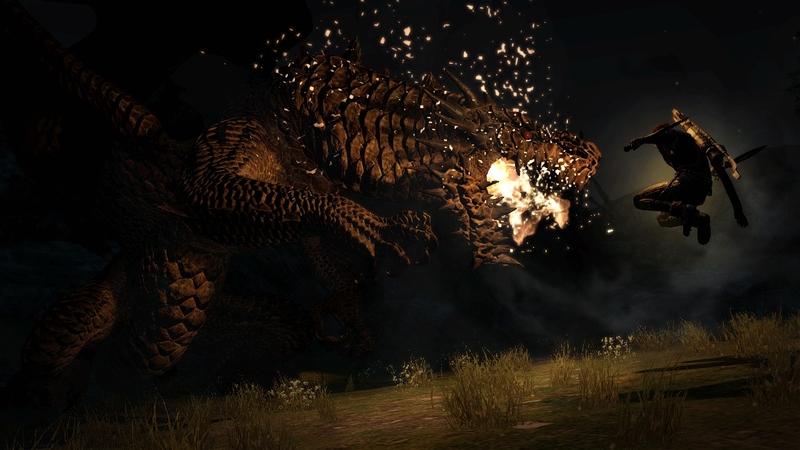 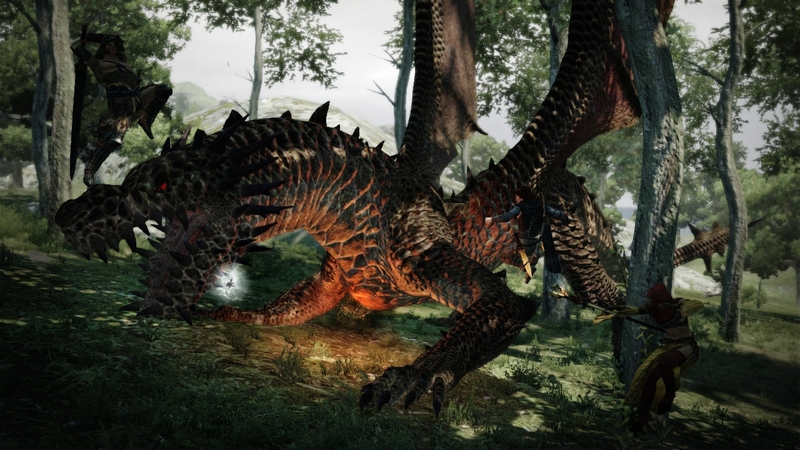 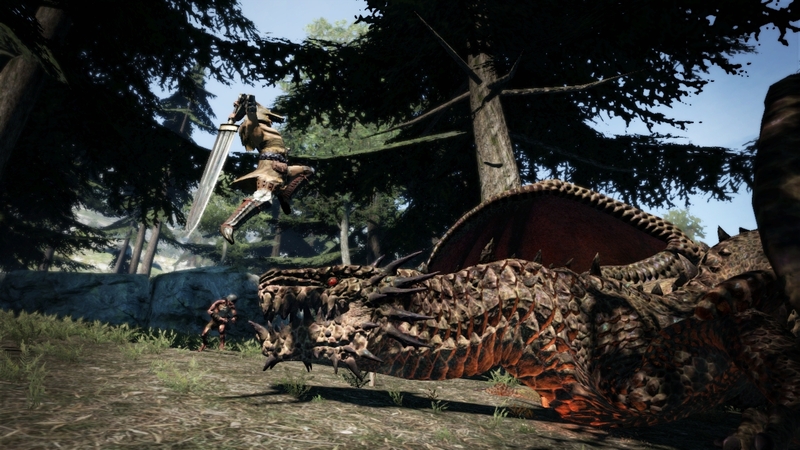 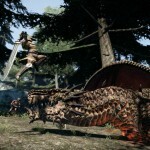 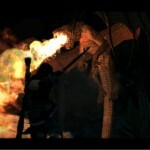 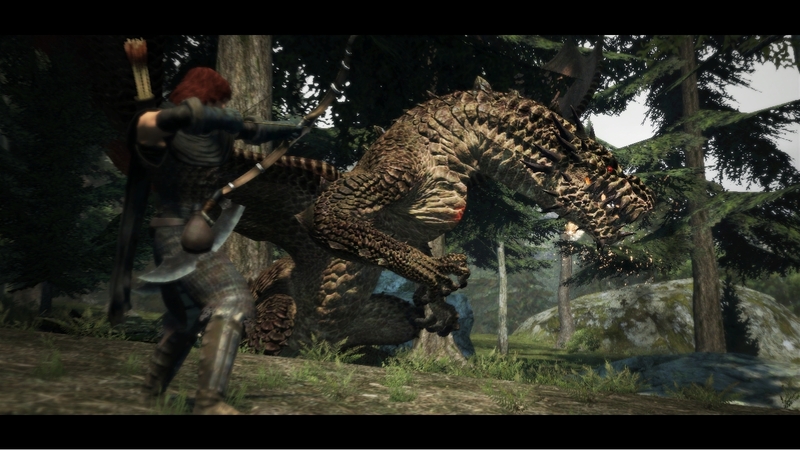 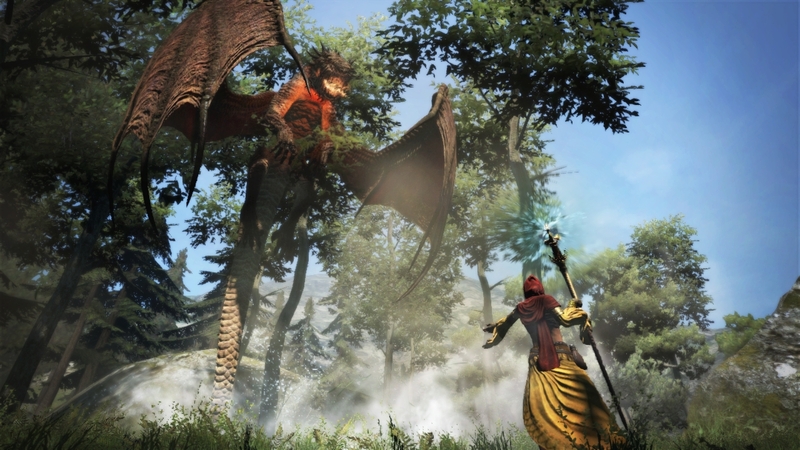 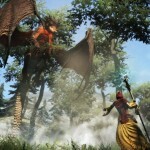 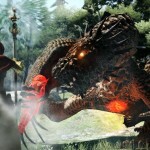 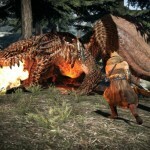 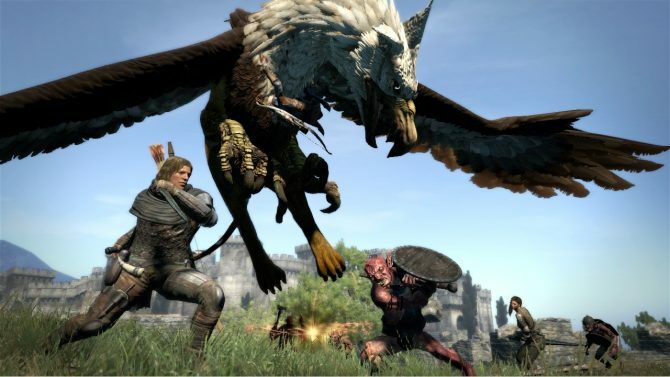 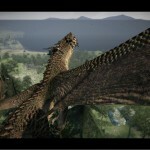 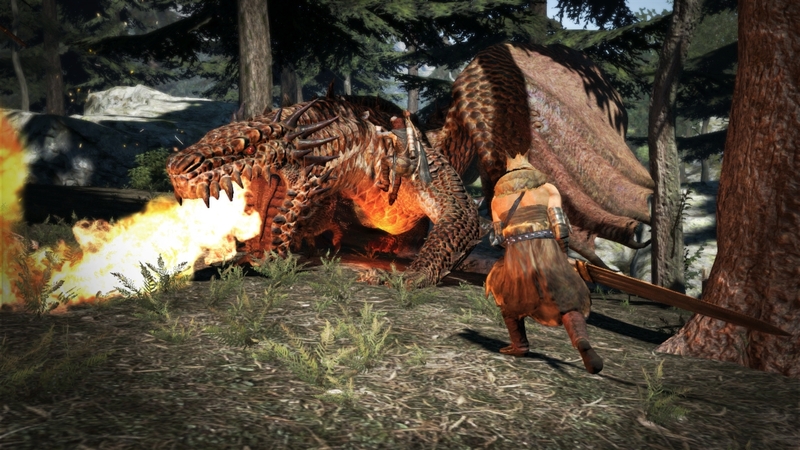 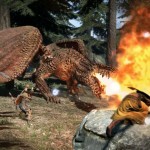 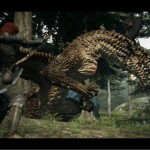 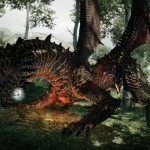 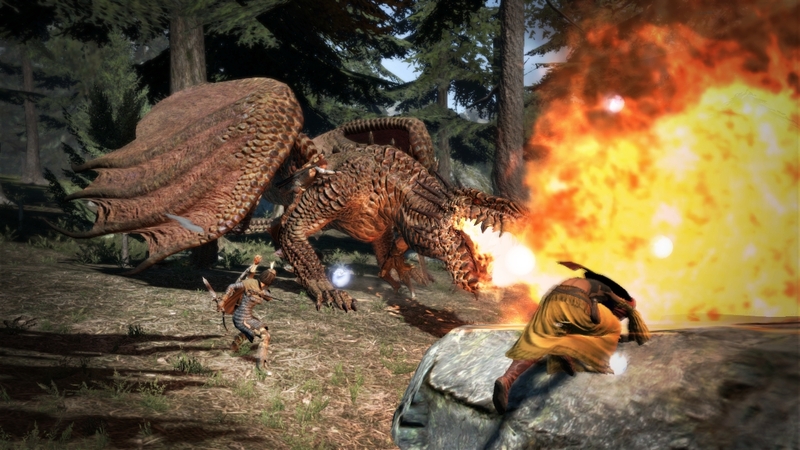 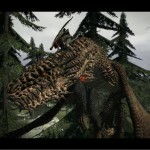 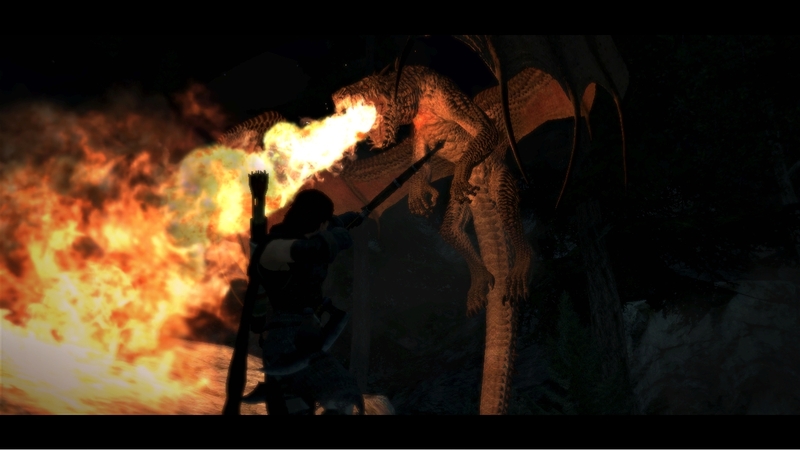 Skyrim‘s dragon battles may have found a worthy rival, as Capcom published today a rather spectacular trailer of Dragon’s Dogma, that will be released on May the 22nd in the US and on the 25th in Europe for PS3 and Xbox 360. 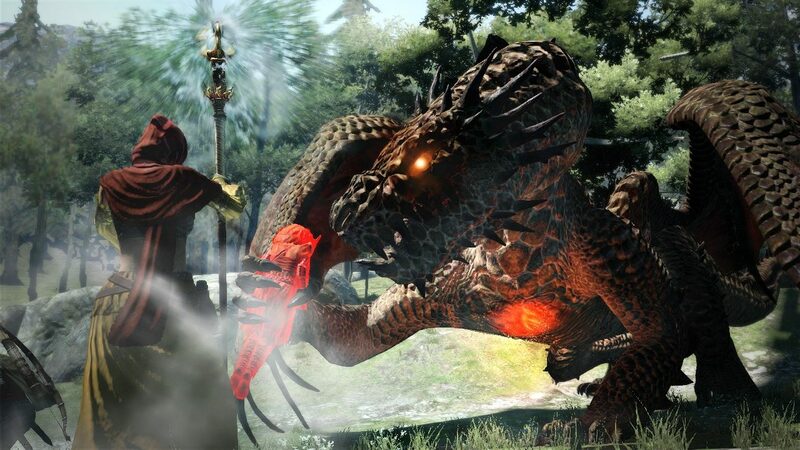 The trailer shows a battle against a large drake, and it looks definitely dynamic and complex, like a fight against such a powerful creature should be. 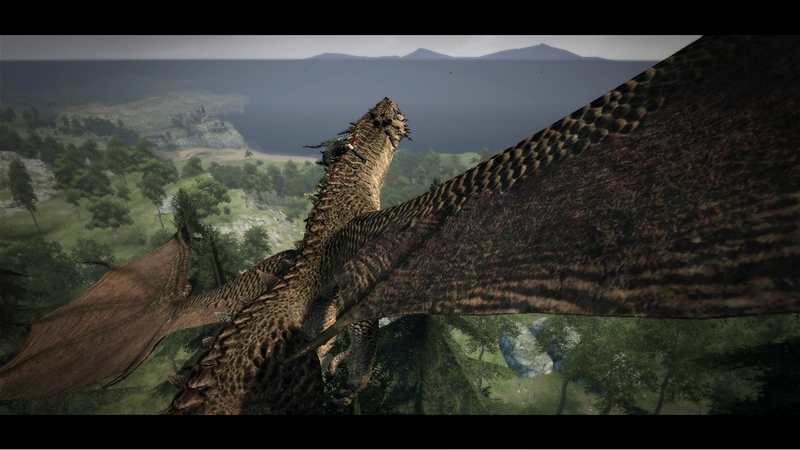 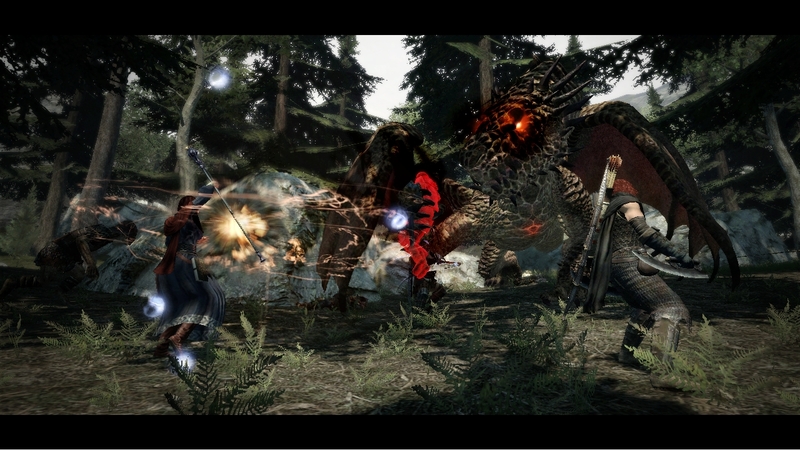 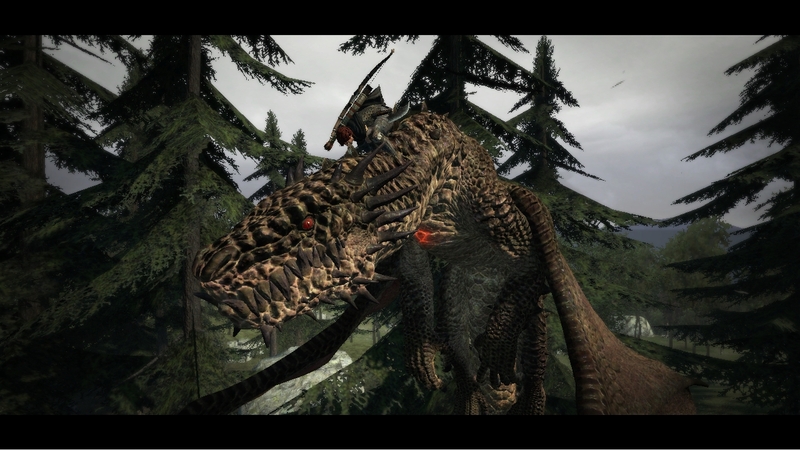 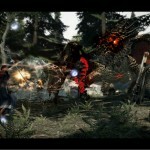 Together with the video the publisher also released a batch of screenshots. 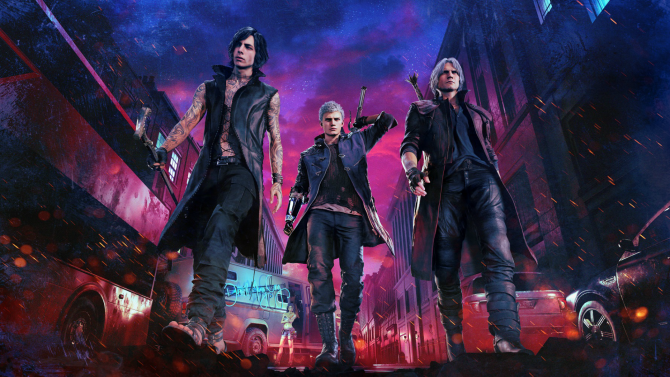 You can find them after the break.